Ed Rivadavia, Vice President, Digital Strategy, Sony Music Nashville has appointed Justin Tomlinson as Manager, Digital Strategy, Sony Music Nashville. Reporting directly to Rivadavia and currently in his new capacity, Tomlinson manages day-to-day strategy for his designated artist roster, while acting as webmaster for SonyMusicNashville.com and overseeing development and content for the label group’s social media channels. For the past five years, Tomlinson has amassed extensive experience in record label and broadcast television digital, marketing and publicity. Since June 2016, he held the position of Marketing & Digital Marketing Coordinator for RCA Inspiration, a division of Sony Music Nashville’s Provident Music Group. 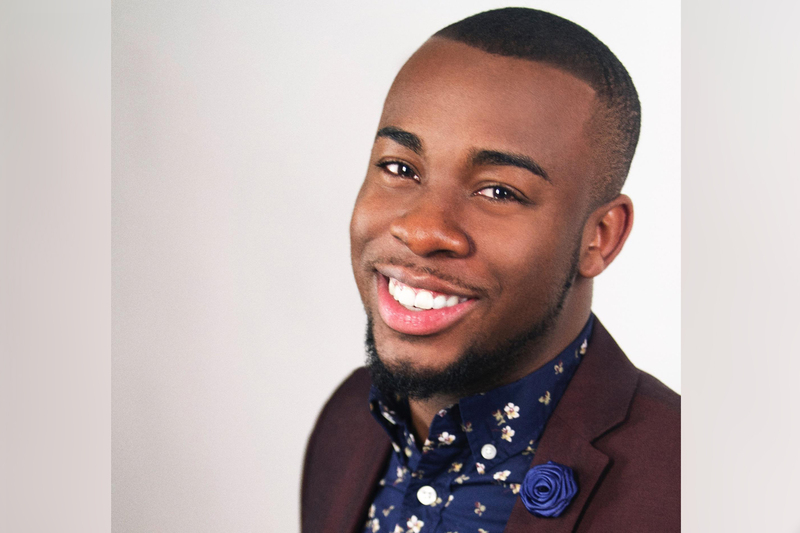 In this role, Tomlinson created and implemented digital marketing campaigns for such artists as Snoop Dogg, Kirk Franklin, Travis Greene, The Walls Group and Koryn Hawthorne, among other RCA Inspiration artists. From June 2015 to June 2016, Justin Tomlinson was RCA Inspiration’s Marketing & Publicity Assistant. Prior, he was Consumer Research Analyst for Sony Music Entertainment (November 2014-February 2015) and Talent Production Assistant for Viacom/BET (January 2013-June 2014). Tomlinson is a graduate of New York’s Five Towns College in Dix Hills, Long Island, where he received his Bachelor of Professional Studies in Music Business/Business Management in 2014. He can be contacted at justin.tomlinson@sonymusic.com.